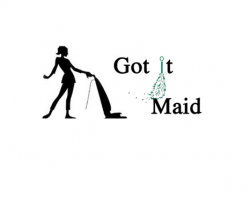 Hiring a professional maid service could be the best thing you have ever done for your home and family. Having a housekeeper in Sacramento that comes to clean regularly will make your home healthier and save you time. Maids Deluxe is known for making the lives of their customers better. It is incredibly easy to book this service when you can choose the time and dates for the maid to visit on your smartphone. You can also quickly ask questions and get estimates using the same service. 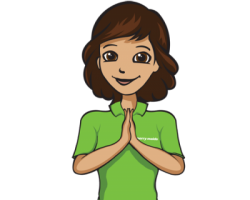 Your reasons for hiring a maid will be unique, what will be the same is that their services will be making your life easier. This is the entire focus on Got It Maid. 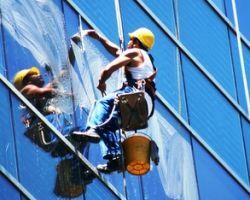 This company offers comprehensive Sacramento cleaning services. For affordable prices, you can have one of the best cleaners in the industry come to your home and clean on a schedule that is convenient for you. This started in 1989 and the company has built a client base that is happy to share how much the love this company in their reviews. Healthy Living Cleaning Service is a residential and commercial cleaning service that also operates as an office cleaning service. This company is known for using only the safest, most environmentally friendly products while they provide the deepest clean possible for your home or workspace. These California cleaners will work on a weekly, bi-weekly, or monthly basis to ensure your home is made as healthy and clean as possible at your convenience. The quality of the house cleaning work is unbeatable as are the prices. Whether you are moving into a new home and need to have your old home cleaned or would like some assistance on a weekly basis, the cleaners at Diane’s Cleaning Service are there to help with it all. As a maid service in Sacramento, CA, this company is very familiar with how to meet the needs of their clients. Whether you would like the basic package or would like customized work, you will have total control of the cleaning your home receives. If you are looking for a high quality local house cleaning service then look no further than Merry Maids. This company guarantees customer satisfaction, which is a rarity when it comes to house cleaning services. The cleaners at this company will follow your directions in terms of which areas or specific things need to be cleaned or they can work independently. Either way, everything this company does is customized to suit each client. With a free consultation you can see how this company will work for you before hiring them.